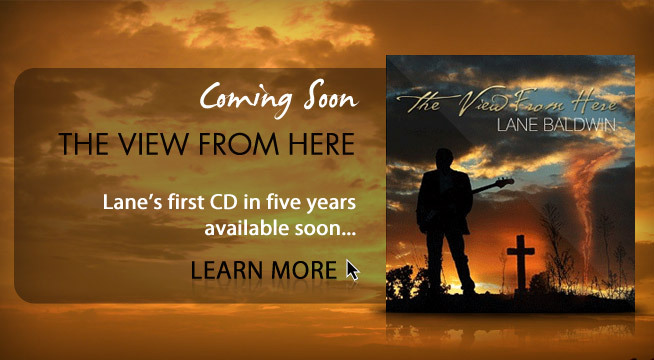 Lane is back in the studio, recording tracks for The View From Here, his first CD in five years. And people are already calling it a masterpiece of sound and emotion. Produced by Lane’s close friend, Polo Jones, the CD features new stories of pain and healing that showcase Lane’s talent for telling stories in song. More than a follow-up to Lane’s CD Dig the Hole with his band Deeper Blues, The View From Here is a grand step beyond. This recording brings together some of the finest musicians in Northern California, including guitarist Terry Hiatt and drummer Bryant Mills, who form the foundation of the band. Other artists include The Abbott Brothers (Luke Abbott, Kyle Abbott, and Mason Hutchinson), keyboardists Danny B. (Sistah Monika) and Nate Ginsberg (Herbie Hancock, Larry Graham), Noel Catura, Abe Laboriel, Jr. (Paul McCartney), Pat Tinny (Pablo Cruise) and many more. The View From Here will release in 2013, with pre-orders beginning soon. To make sure you know when the pre-orders begin, add your email to our mailing list (top right of any page) and we’ll send you updates on all things Lane. 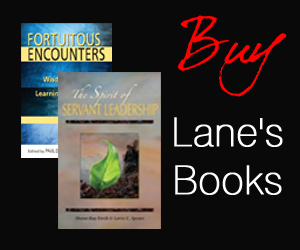 If you’re ready to heal your pain, and feel your joy, stand with Lane and he’ll show you The View From Here.